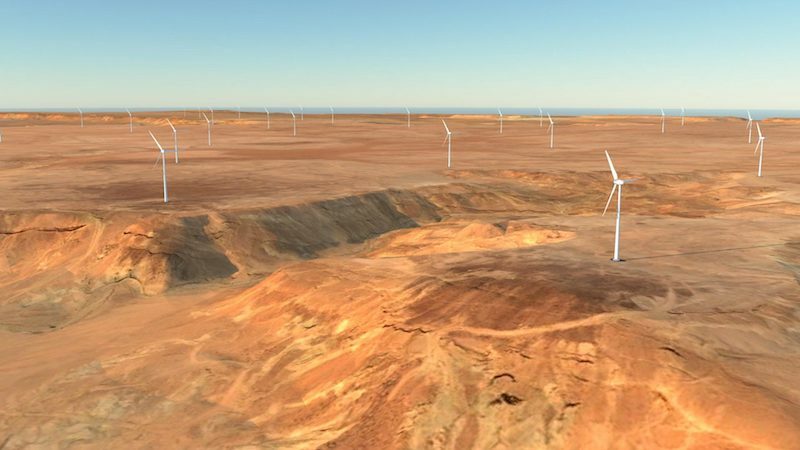 A consortium of two experts in the renewable energy sector, the French EDF Renewables and Masdar (Abu Dhabi Future Energy Company PJSC), has just won the tender for the Dumat Al Jandal wind farm in Saudi Arabia. Their offer was pre-selected in Riyadh in July 2018 thanks to its best cost competitiveness ($ 21.3 / MWh). Located 900 km from north of Riyadh in the region of Al Jouf, this wind farm with a capacity of 400 MW, the first of Saudi Arabia, will be the most powerful in the Middle East.